Chattanooga, Tenn. — WorkHound, a software platform developed to help carriers reduce driver turnover, announced Wednesday its case study with Southern Refrigerated Transport (SRT). The study found that using WorkHound over the last six months reduced driver turnover by 16% and resulted in $580,000 in savings. Since its founding in 1986, SRT has grown to over 900 drivers. Terri Lafayette, Recruiting Director at SRT, sees the company’s family atmosphere as influential to its success. “If it costs $4,000 to replace a driver [at SRT], and you’re losing 10 drivers a week, that’s a lot of money,” Lafayette said. SRT began using WorkHound in February 2016. With WorkHound, drivers use their smartphones to share anonymous feedback, praise, problems, and ideas with carriers. WorkHound then aggregates that data and turns it into actionable insights to help carriers manage and retain their drivers. According to American Trucking Association, turnover continues to skyrocket around the industry. In the fourth quarter of 2015 alone, driver turnover rates at large truckload carriers climbed to 102%. “WorkHound was a very worthwhile investment, and I think other companies are going to have to do the same thing,” Lafayette said. WorkHound is a software platform built to help carriers keep drivers and improve the truck driver experience. Thousands of truck drivers use their smartphones to share feedback and ideas with the carrier, which WorkHound aggregates and turns into actionable insights to help manage and retain drivers. Founded by Andrew Kirpalani and Max Farrell, WorkHound has offices in Chattanooga, TN and Des Moines, IA. Southern Refrigerated Transport (SRT) offers premium service in the safe and proper transportation of temperature-controlled, dry van, intermodal, Canadian and Hazmat shipments. When a shipment “cannot fail”, SRT provides the peace of mind you need. 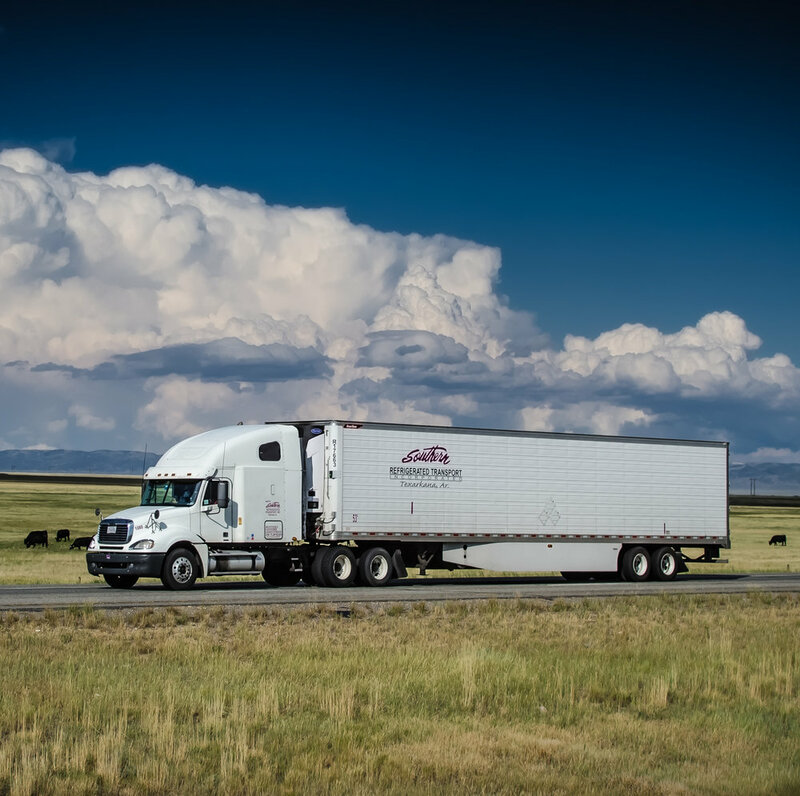 Headquartered in Texarkana, Arkansas, it’s equipped with nearly 1,000 trucks and boasts over 25 years experience within the temperature-controlled (“Reefer”) marketplace. An award-winning company, SRT is known for its personalized customer service, 24/7/365 availability and the assurance of on-time, safe deliveries.